Affordable Dentists In Lilli Pilli | Cronulla Dental Centre ""
Cronulla Dental Centre has acquired the reputation of a trusted dentistry in the Sutherland Shire, offering comprehensive dental interventions and select cosmetic enhancements. 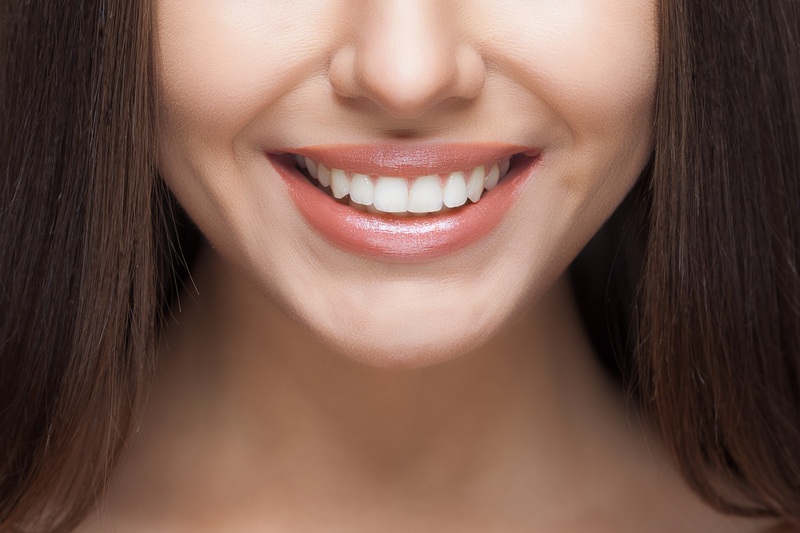 The centre offers solutions across all requirements - teeth whitening, root canal treatment, titanium implants, crowns, veneers and clear aligners. 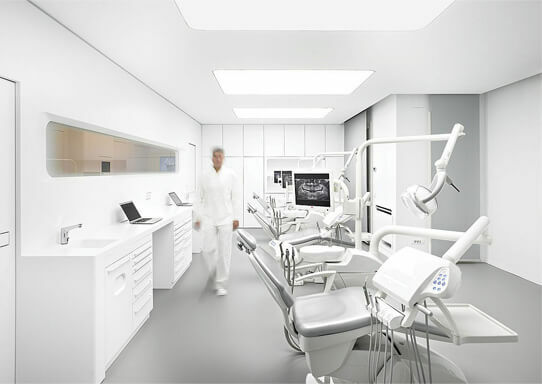 The dentistry is equipped with state of the art equipment and staffed by friendly personnel who make visitors to the centre feel comfortable and special. The specialists at the centre are highly trained, with rich experience behind their success in procedures. The centre owes its success and the large number of patrons to the advanced technology and the strong expertise in specialist procedures. The range of solutions including select cosmetic treatments have offered residents of the locality and surrounding suburbs with options to take care of all their needs. In addition to the core dentistry solutions, the centre offers facial injectables for enhancing appearance post dental procedures. The specialists in the centre have mastered the procedures of restoring full functional use, with appropriate improvements in appearance. Solutions span general dentistry, specialised dentistry and emergency dentistry with exceptional professional excellence and superior results. This explains the reputation of Cronulla Dental Centre as a preferred dentistry for families residing around the Sutherland Shire. 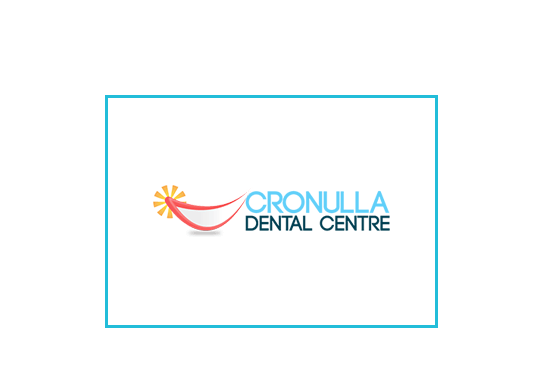 Cronulla Dental Centre, located right in the heart of the Shire Cronulla and families from Lilli Pilli and surrounding suburbs have trusted the care and passion of the Team members at Cronulla Dental for years. Connect with us today. Nothing beats our joy of seeing a satisfied client.